Do you want to give your child the best start in life? 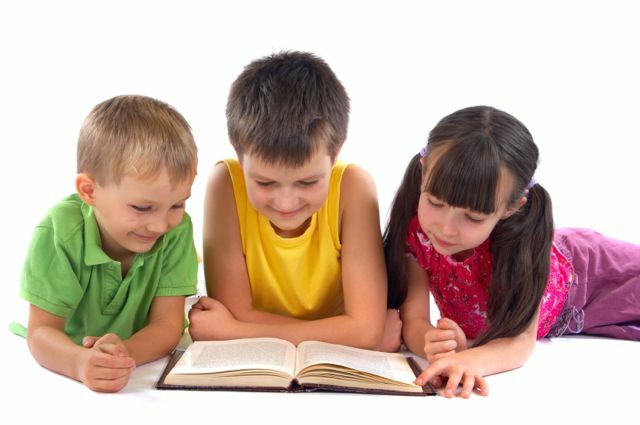 Helping them to become a good, confident reader is one of the most valuable things you can do. Good readers are more successful at school and consequently have better job prospects in later years. To become a successful reader your child not only needs to learn to read, they also need to understand what they are reading and be motivated to read. On this website you will find practical tips and techniques to help with all of these aspects of becoming a successful reader. As well as straightforward advice on proven methods for teaching your child to read, you will also find helpful tips for making sure your child really understands what they are reading. 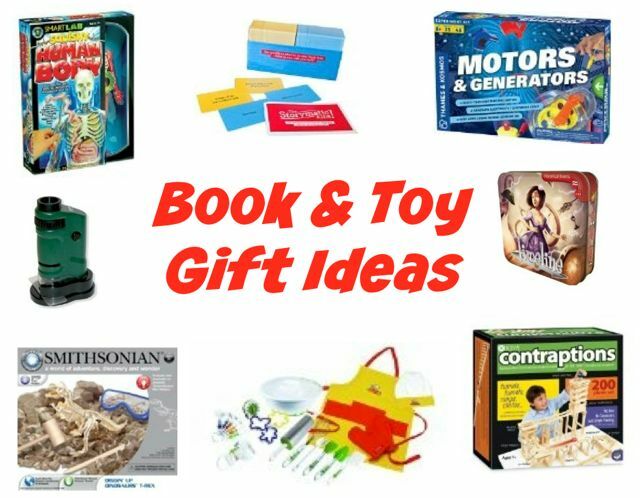 There are many ideas for motivating your child to read including suggestions for outstanding children's books that will inspire you and your child. 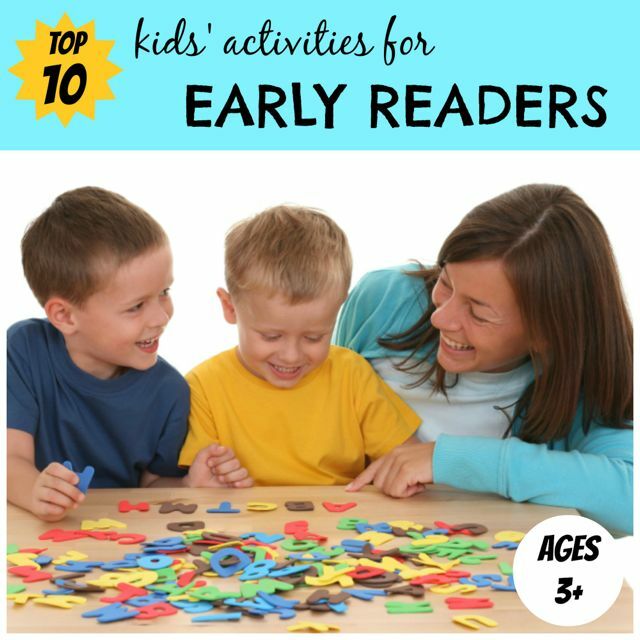 You will also find plenty of fun reading-related activities which you can do with your child to reinforce their literacy skills. Make sure you also keep up-to-date with interesting facts and opinions in the news related to children's books and reading. I am a mother of two wonderful boys. I started getting interested in childhood literacy when my eldest boy was a baby. 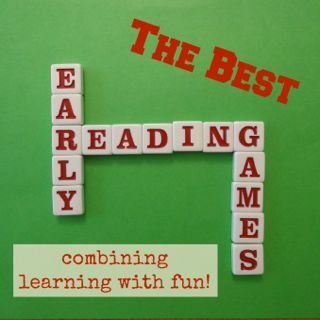 I devoured every book, article or web page I could find on the subject, looking for ideas to help my children develop their reading skills in fun and practical ways. I have created this website to share what I have learnt, and am still learning, in this never-ending journey. It is never too early to help your baby or toddler develop early childhood literacy skills which lay the foundations for learning to read. When your child is ready to learn to read, check out this straightforward advice about the different proven methods for teaching reading. 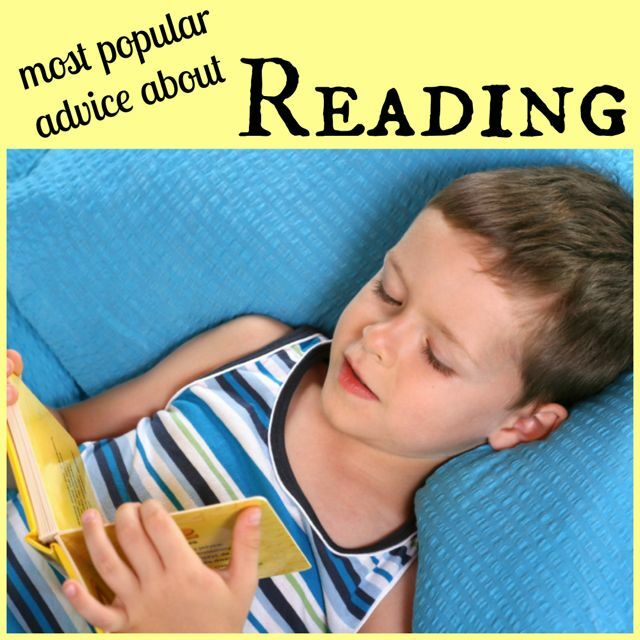 Find ideas for effective reading programs to help you teach your child to read. As your beginning reader starts to read to you, provide the best possible support by following these helpful tips for early reading. The best way to encourage your child to read more is to choose great books for them to read (or for you to read to them). Check out these classic children's books which should be on every child's bookshelf. 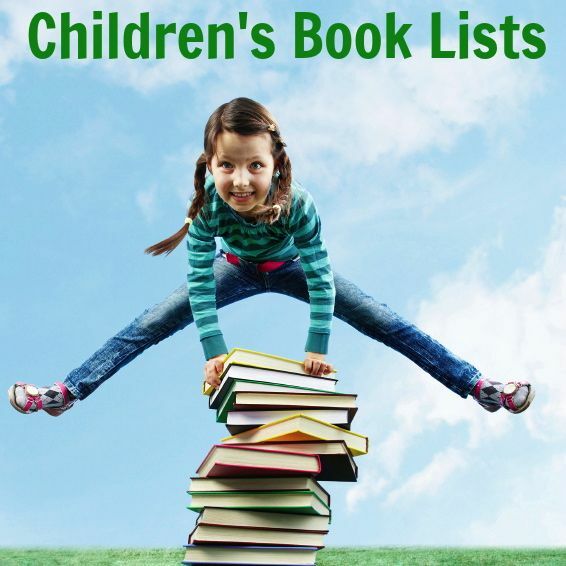 Or have a look at these recommended children's books to help you pick a winner. 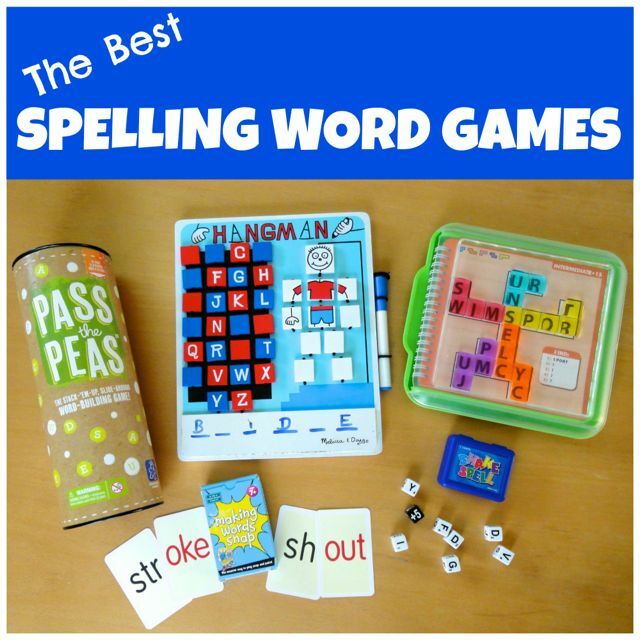 Whatever your child's level you will find some great ideas for building a little bit of literacy learning into playtime, such as these alphabet games and word games for the young ones. 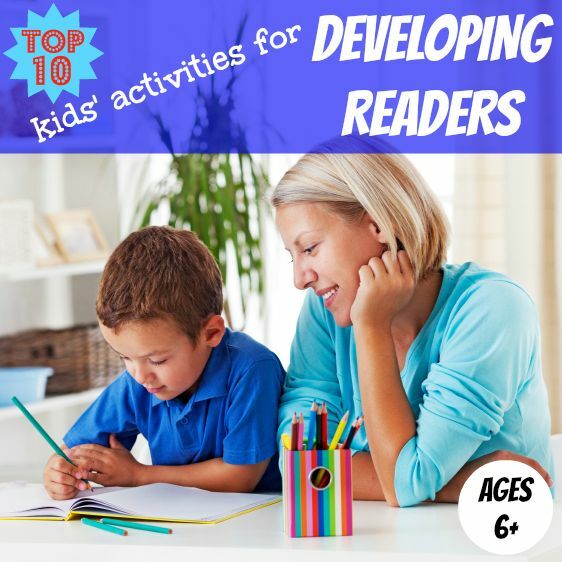 For older children try these engaging activities to practice reading and writing and to help improve your child's understanding of what they are reading. The more children read, the better they read, so try some of these practical ideas to encourage your reluctant reader to pick up a book and then to keep reading. Help your child to improve their reading skills and their spelling and so get the most out of each and every book, magazine or newspaper they read. Subscribe to the free newsletter "All About Reading" to receive regular updates direct to your inbox. Subscribe to the Children's Books and Reading Blog to receive updates in your RSS feed reader as they happen. Go to our Facebook page and click the Like button to see updates in your Facebook account as they happen. Go to our Google+ page and Follow us over there. Follow updates as they happen on Twitter by clicking the Follow button over there. Can't find what you're looking for? Try searching for it here. Find out more about online reading programs.